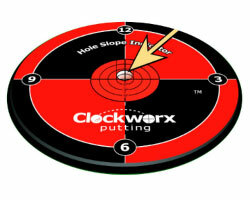 Master the art of green reading! 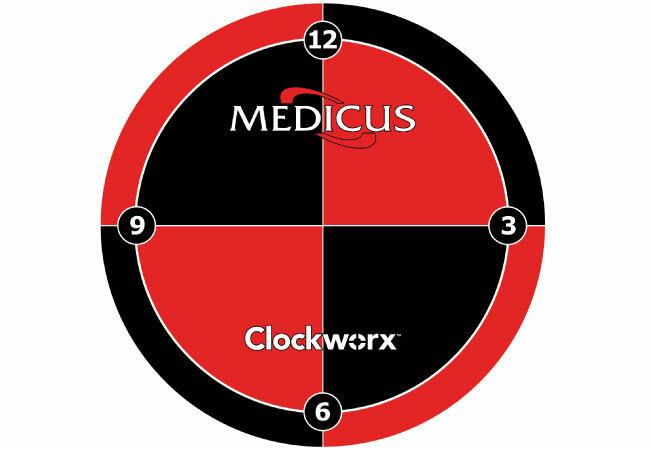 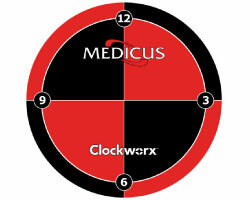 ClockWorx from Medicus Golf helps golfers practice reading greens, identifying the high side, low side, and slope of every hole they will ever face. 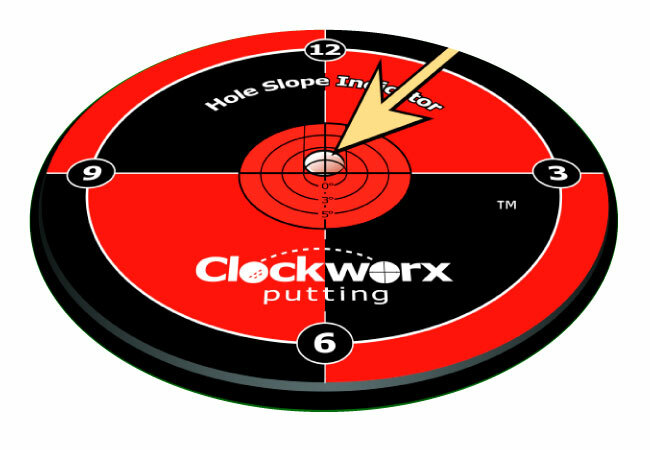 With its fast setup and easy to understand instructions, the Medicus ClockWorx builds putting confidence and lets golfers read greens like a pro.